Welcome to Zutilla Pet Clinic, Dalton’s premier veterinary clinic for your pet’s primary care needs! 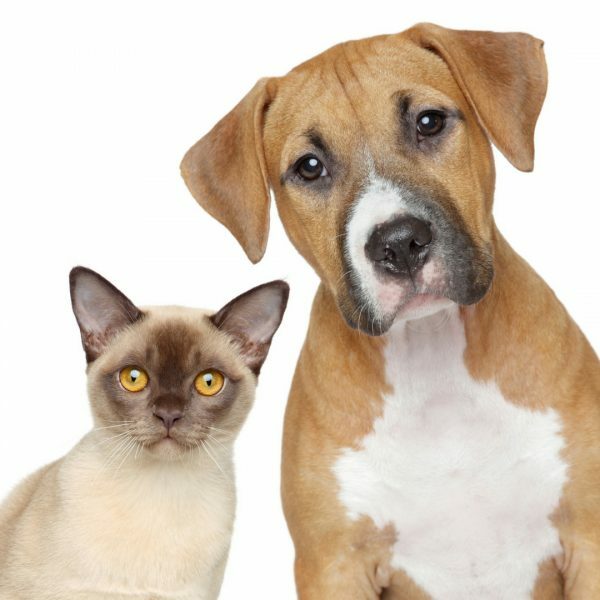 We specialize in outpatient medicine and preventive care for dogs and cats. Part of our mission is to provide outstanding pet care while exceeding client expectations. Also, a portion of every dollar spent goes to help pets in need right here in our community! Click the button below to learn more about our non-profit. Provide exceptional veterinary services for dogs and cats while exceeding client expectations. 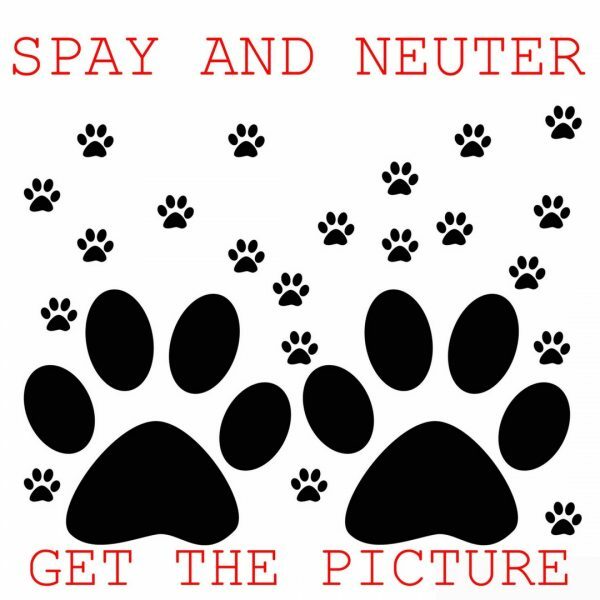 Promote spay/neuter and preventive care. 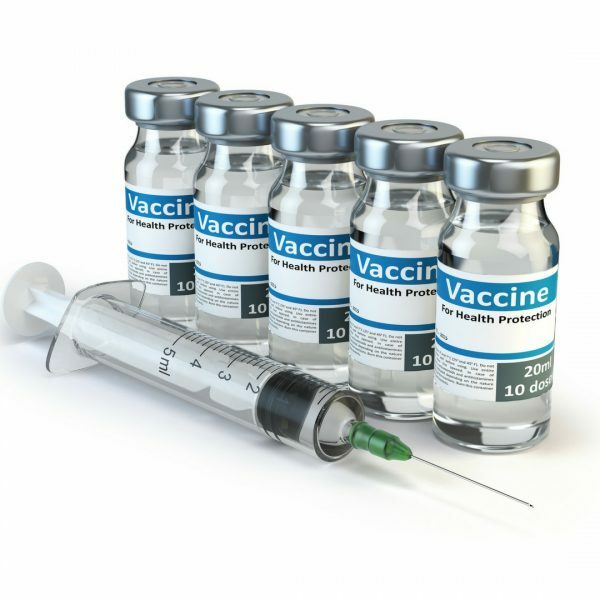 Low-cost vaccines– No appointment needed. Just come on in! Free vaccines for life– No tricks or hidden fees. Click here to learn more. Drop-off services– Need to head to work and don’t have time to be here during your pet’s appointment? No worries. Drop him or her off in the morning and pick them up on your way home. Care Credit– Don’t let finances stop you from providing your pet with the care they deserve. We accept care credit. No interest payment plans available! 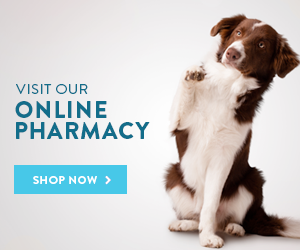 Call 706-671-1900 today to schedule your pet’s appointment or ask any questions you may have. Click here to see the services we offer. We can’t wait to meet you!